As a global travel leader with an IT department spread across 86 offices in 36 locations, GTA understands the performance value of complete enterprise visibility. That's why they've used ExtraHop to enhance the speed and reliability of applications and help create superior user experiences for the last seven years. "When you are handling tens of millions of searches each hour and thousands of bookings, even a minor outage or dip in performance can have a major impact on the business," GTA Platforms and Operations Manager Mark Geldart said. GTA delivers travel experiences to millions of global customers through its portfolio of accommodations, tours, excursions, attractions, and more, from 50,000 travel industry suppliers in 185 countries. Plus, GTA's application stack consists of a complex mix of custom-built and off-the-shelf applications running across physical and virtualized servers. Visibility into one application or one part of the infrastructure isn't enough. GTA's IT teams need to understand the impact of different applications and infrastructure components across all systems. Using real-time stream processing, ExtraHop transforms GTA's in-flight network data into structured wire data as machine learning and guided investigations detect and respond to hidden problems and opportunities with zero impact to performance. 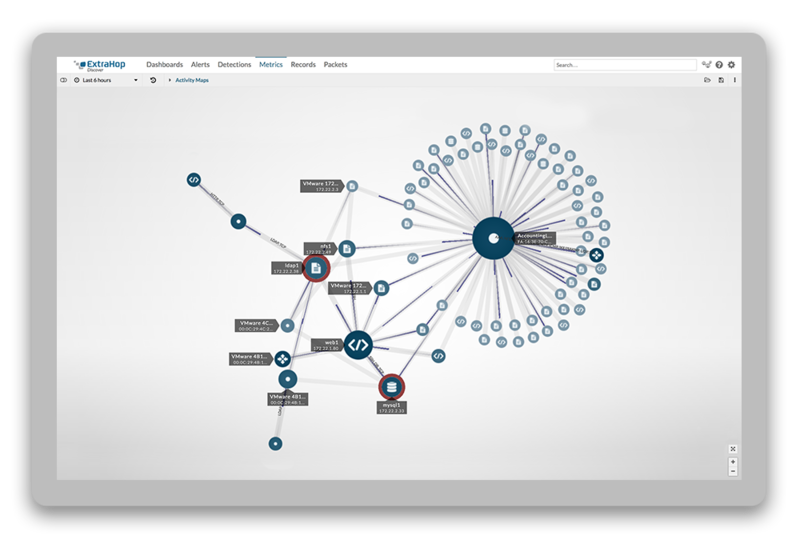 "Almost every day, ExtraHop delivers incredibly valuable insights that allow us to fix problems, improve user experience, and understand our networks and applications to help us make better long-term strategic decisions," Geldart said. Read the full case study to see how we're helping GTA maintain its competitive edge and connect travelers to the world.